The Year 3 class had a great afternoon at Hoopstarz. We left school on the bus we were feeling happy. When we got there we met three other schools and the people from Hoopstarz. 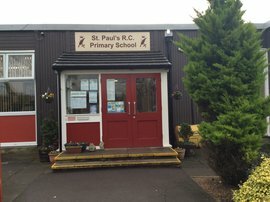 Mrs Tattersdill met another teacher who used to work at St Paul's , that was a nice start start to the afternoon. 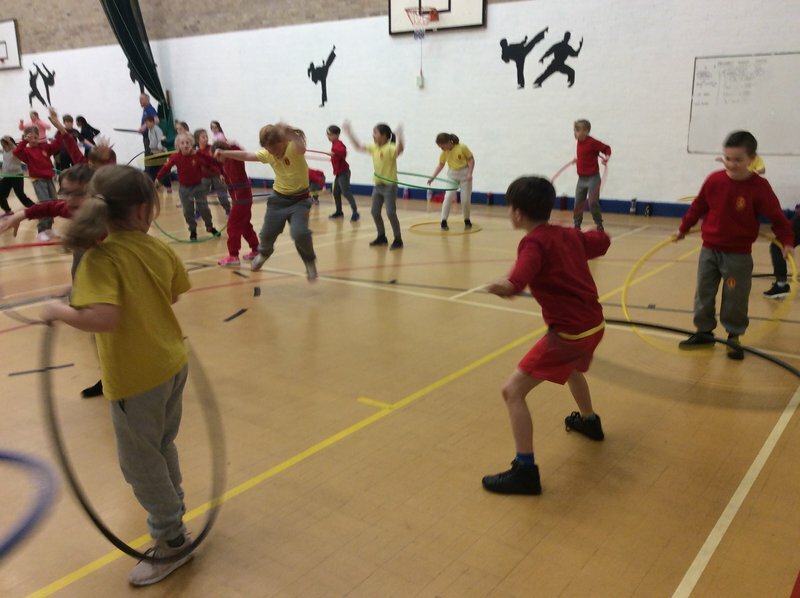 Some us didn't know how to hula hoop at the start but by the end we could, although some of the teachers were still struggling. No one gave up. 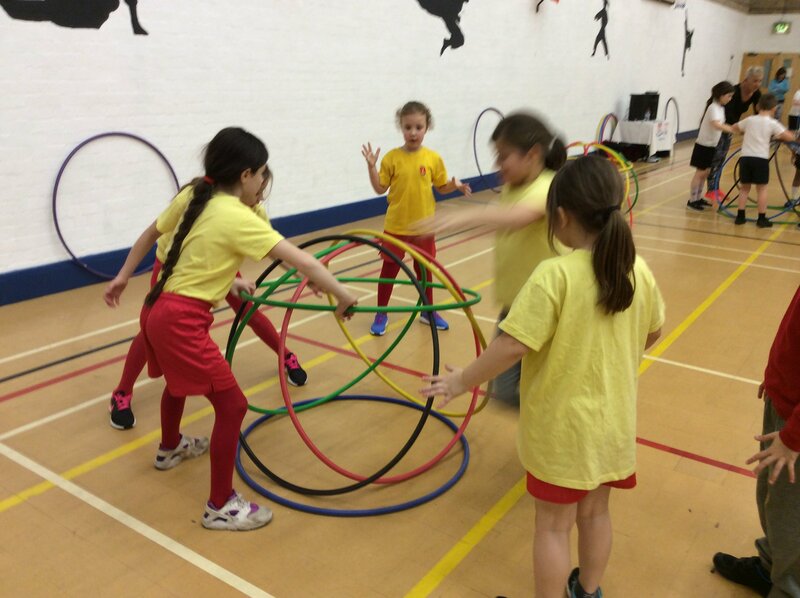 We learnt lots of tricks and even how to build houses from hula hoops! Amazing. We danced, we got tricks we felt fit afterwards. Some of us were covered in bruises but it was well worth it. We would tell other schools to go to this.